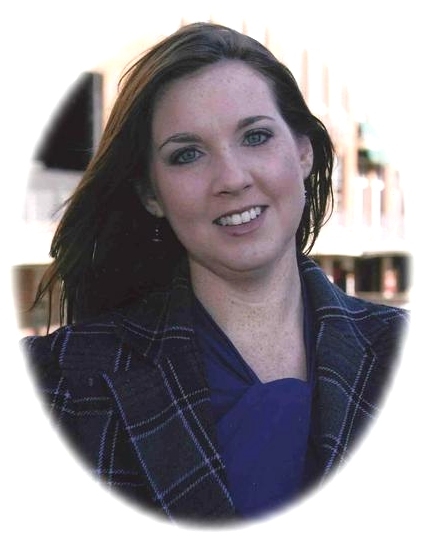 Obituary – Kennedy, Crystal Suzanne « Perry High School Alumni Association, Inc.
Basketball (4); Softball (4); Tennis (2); Mat-maids (3); Band (4); Ecology Club; FBLA (2); First Christian Church member; Okla. U.M. Delegate; Who’s Who (3); Sr. Class – Most Likely to Come Back and Cruise. 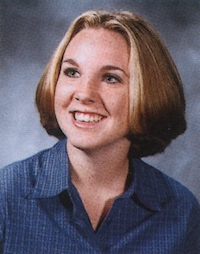 Crystal Suzanne Kennedy, 27, of Yukon, formerly of Perry, Oklahoma was born on February 28, 1982 in Stillwater, Oklahoma to Robert Wayne and Emile Cecile Chance Kennedy. She went to be with her Lord and Savior along with her unborn daughter, Addison Jai Kennedy on Tuesday, January 19, 2010 in Yukon, Oklahoma. Crystal graduated from Perry High School in 2000 and received her Bachelors degree from Oklahoma State University in 2004. She was very athletic and enjoyed playing softball, riding horses, and going to the beach. She especially enjoyed attending the Oklahoma Thunder basketball games, Oklahoma Red Hawks baseball games, and was an avid OU fan. She was a member of the First Christian Church. Funeral services will be 10:00 a.m. Saturday, January 23, 2010 at the First Christian Church in Perry, Oklahoma. Rev. Martin Foster will officiate. Interment will be in the Grace Hill Cemetery. Services are under the direction of BrownDugger Funeral Home. The family will receive friends from 6:00 to 8:00 p.m. Friday, January 22, 2010 at BrownDugger Funeral Home. Memorials may be made to March of Dimes in care of BrownDugger Funeral Home, 1010 N. 7th St., Perry, Oklahoma 73077. Crystal is survived by her parents, Robert and Emile Kennedy, of Perry, Oklahoma brother, James Kennedy and wife Timory, of Perry, Oklahoma paternal grandfather, Dwain Kennedy and his wife Betty of Perry, Oklahoma maternal grandmother, Jean Chance, of Broken Arrow, Oklahoma niece Alley Kaye Kennedy of Perry, Oklahoma uncle, David Kennedy and wife Lenita, of Perry, Oklahoma three aunts, Jimmalee Veal, of Broken Arrow, Oklahoma, Sarah Kennedy, of Perry, Oklahoma, Cynthia Kennedy Henzel and husband Jerry, of Tucson, Arizona. She was preceded in death by her paternal grandmother, Charlene Kennedy and maternal grandfather, James Chance.